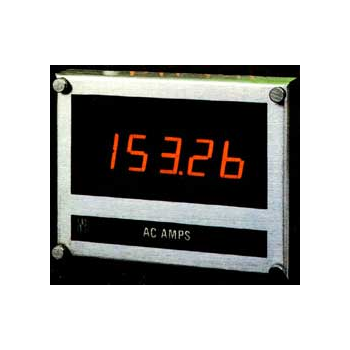 Showing recent results 901 - 915 of 4364 products found. 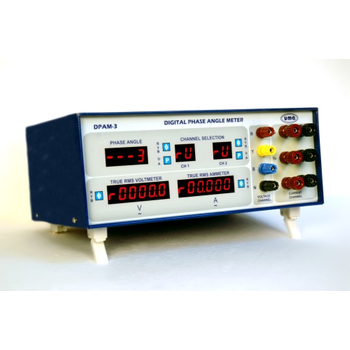 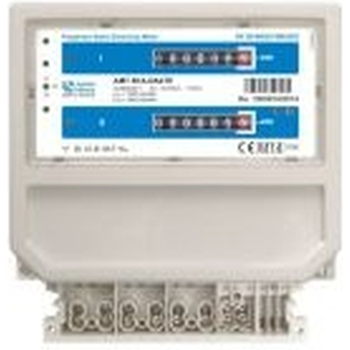 Measure AC/DC volts, amps, milliamps, frequency, speed, time, temperature and other parameters with these easy to install panel meters. 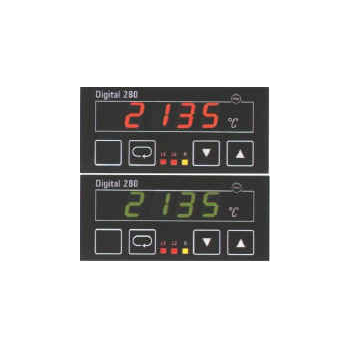 NES Slimline meters operate up to 60°C and can be ordered with either 3½ or 4½ digit resolution. 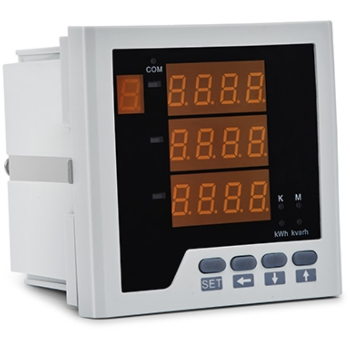 A stainless steel NEMA4 bezel is optional. 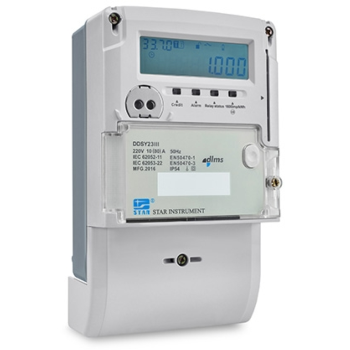 Three-phase energy meter measures energy, voltage harmonics, current harmonics, voltage, current, power and power factor. 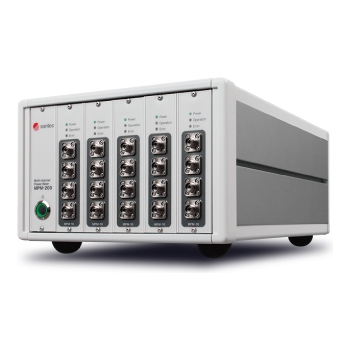 The MPM-200 is a multi-port optical power meter that is perfect for measuring the optical characteristics of multi-port optical devices. 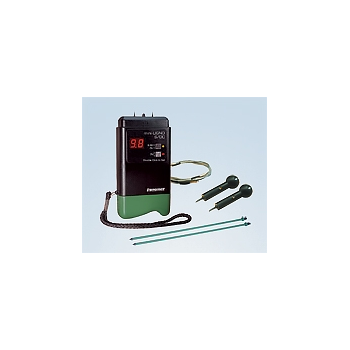 The meter is used for testing cables under load condition. 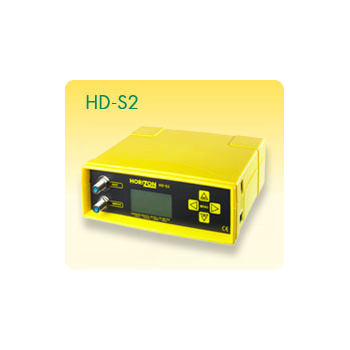 Available in various specifications and models, it is of great use in power generation sector. 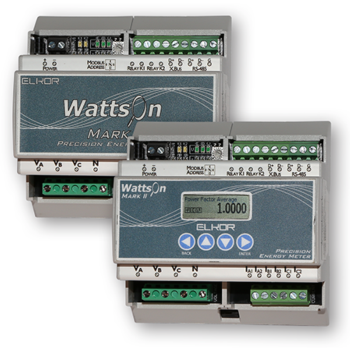 Single-phase IC card energy meter adopts dual measurements and raises the bar on tamper detection. 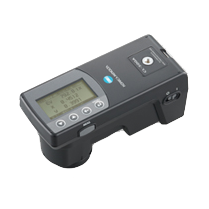 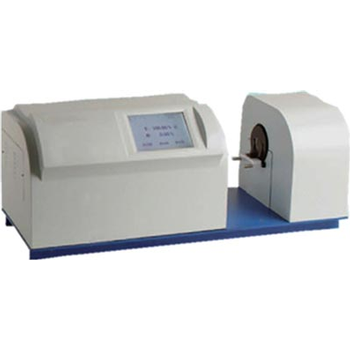 Haze meter is applicable in all transparent and semitransparent parallel level material for testing transmittance and haze degree.